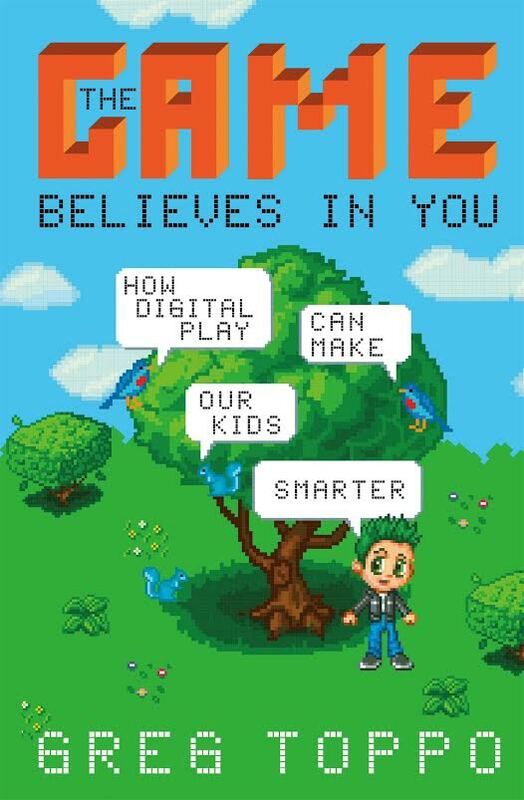 This month’s musings were inspired by the appearance of Greg Toppo’s excellent new book The Game Believes in You: How Digital Play Can Make Our Kids Smarter. In it, Toppo, who is USA Today's national K-12 education writer, does an excellent job of not only surveying the current scene in educational video games, he also exhibits a deep understanding of, and appreciation for, the educational potential of well designed video games. 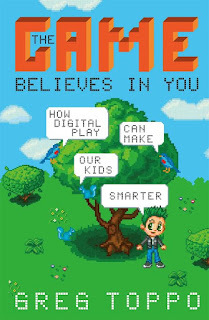 I have gone on record as saying it will likely turn out to be the most influential book on the role of video games in education since James Paul Gee’s 2003 classic What Video Games Have to Teach Us About Learning and Literacy. Well-designed educational video games offer meaningful learning experiences based on principles of situated learning, exploration, immediate feedback, and collaboration. The power of experiential learning in engaging contexts that have meaning for learners has been demonstrated in several studies (e.g. Lave, 1988; Nunes et al, 1993, Shute & Ventura 2013). But when it comes to education, not all games are equal. Of the many mathematics education video games (or gamified apps) available today (Apple’s App Store lists over 20,000), the majority focus on traditional drill to develop mastery of basic skills, particularly automatic recall of fundamental facts such as the multiplication tables. They require repetition under time pressure. Such games make no attempt to teach mathematics, to explore mathematical concepts, or to help students learn how to use mathematical thinking to solve real world problems. Their purpose is purely to make repetitive drill more palatable to students. The proliferation of such games is in large part a consequence of the mathematics education many Americans have experienced: teacher and textbook instruction emphasizing isolated facts, procedures, memorization, and speed. 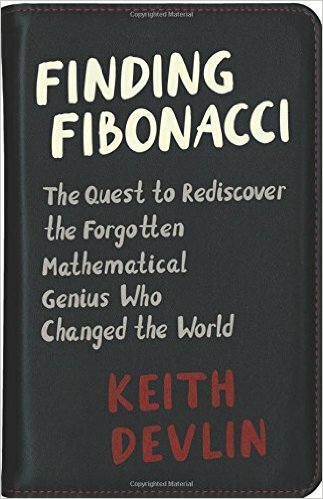 While command of basic computation skills was a valuable asset to previous generations, in an era where fast, accurate computation is cheaply and readily available (in our pockets and briefcases, and on our desks), the crucial ability has shifted to what is often called mathematical proficiency: the ability to solve a novel problem that requires creative, multi-step reasoning, making appropriate use of computational technology as and when required. The National Research Council’s recognized this significant change in the nation’s mathematical needs in its seminal 2001 recommendations for the future of US K-12 mathematics education, which laid out the case for the promotion of mathematical problem solving ability, built on number sense. Number sense involves being mathematically proficient with numbers and computations. It moves beyond the basics to developing a deep understanding about properties of numbers, and thinking flexibly about operations with numbers. 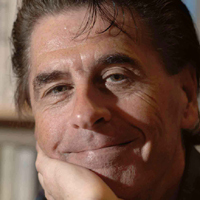 The last few years have seen the emergence of a tiny handful of video games designed to meet the educational requirements laid out by the National Research Council. Games such as Mind Research Institute’s K-5 focused Jiji games, Motion Math, DragonBox, Refraction, Slice Fractions, and my own Wuzzit Trouble. These games represent mathematics in a fashion native to the game medium (not the “symbolic” representations developed for the static page). They present the player with conceptually deep, complex problem solving tasks wrapped up in a game mechanic. As such, these games leverage the representational power of personal computers and touch-screen devices to provide students with a means to interact with mathematical concepts in a direct fashion, not mediated through a symbolic representation, thereby facilitating exploration and learning through interactive problem solving. 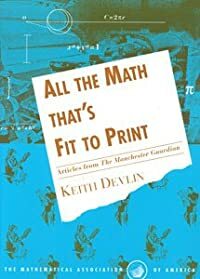 In this context, it is worth reminding ourselves that the dominance of the printed symbol in the systemic mathematics education world is itself a product of the then-available technology, namely the invention of printing press in the 15th Century. Modern devices allow us to greatly expand on the symbolic interface, which for many people is a known barrier to mathematics learning (Nunes et al 1993, Devlin 2011). Boaler, Experiencing school mathematics: Traditional and reform approaches to teaching and their impact on student learning, Revised and Expanded Edition. Mahwah, N.J. : L. Erlbaum, 2002. Boaler, “Promoting ‘relational equity’ and high mathematics achievement through an innovative mixed‐ability approach,” British Educational Research Journal, vol. 34, no. 2, pp. 167–194, Apr. 2008. Fosnot & Dolk, Young Mathematicians at Work: Constructing Number Sense, Addition, and Subtraction. Portsmouth, NH: Heinemann, 2001. Devlin, Mathematics education for a new era: video games as a medium for learning. CRC Press, 2011. Lave, 1988. Cognition in Practice: Mind, Mathematics and Culture in Everyday Life (Learning in Doing), Cambridge University Press. National Research Council, Adding It Up: Helping Children Learn Mathematics. Washington, DC: National Academies Press: National Academy Press, 2001, pp. 1–462. Nunes, Carraher, & Schliemann, 1993. Street Mathematics and School Mathematics, Cambridge University Press. Pope, Boaler, & Milgram 2015. “Wuzzit Trouble: The Influence of a Digital Math Game on Student Number Sense”, submitted to International Journal of Serious Games. Shute & Ventura, 2013. Stealth Assessment: Measuring and Supporting Learning in Video Games, MIT Press.